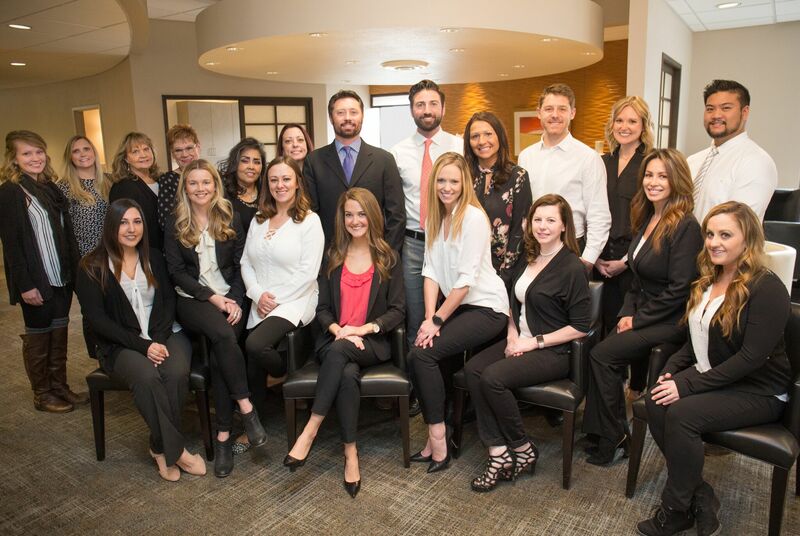 At Aspen Dental – Private Practice of Cherry Creek, we’ll provide you and your family with the ultimate care in all of your dental needs. 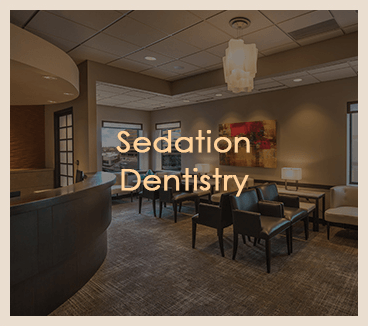 We are dedicated to a high quality of technical care and pride ourselves on providing the most comfortable and relaxing dental experience possible. 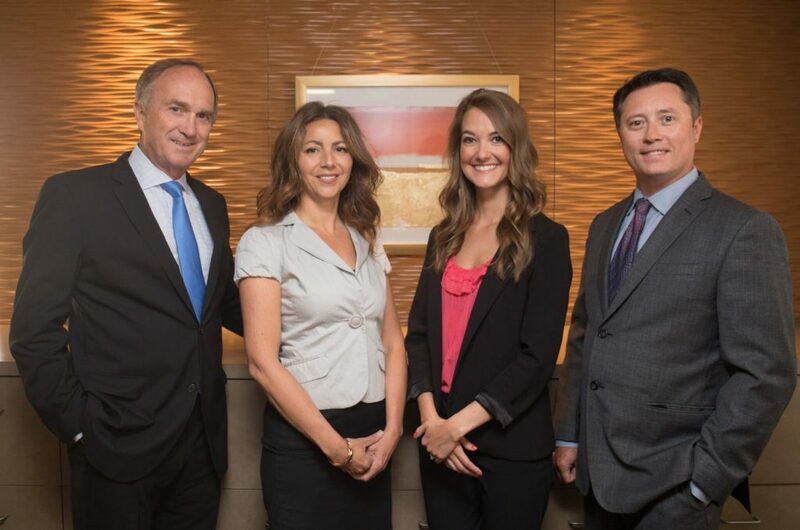 Welcome to Aspen Dental, Private Practice of Cherry Creek in Denver, CO. 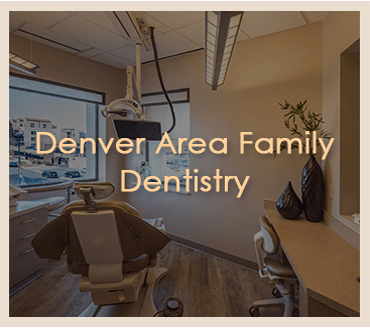 Together, our dentists, Dr. Eric C. Rossow, Dr. Elizabeth Turner, Dr. Timothy O. Hart and Dr. Laura Noce have provided superior dental care to the Denver area for 20 years and pride themselves on high-quality treatment and most importantly, patient comfort. 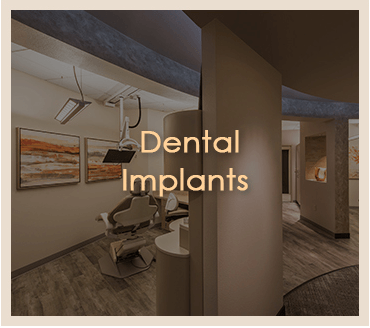 With expertise ranging from fillings and dental veneers to dental implants, wisdom tooth extraction, crowns and bridges, our doctors can now correct seemingly permanent cosmetic dental problems, and can literally transform your smile. 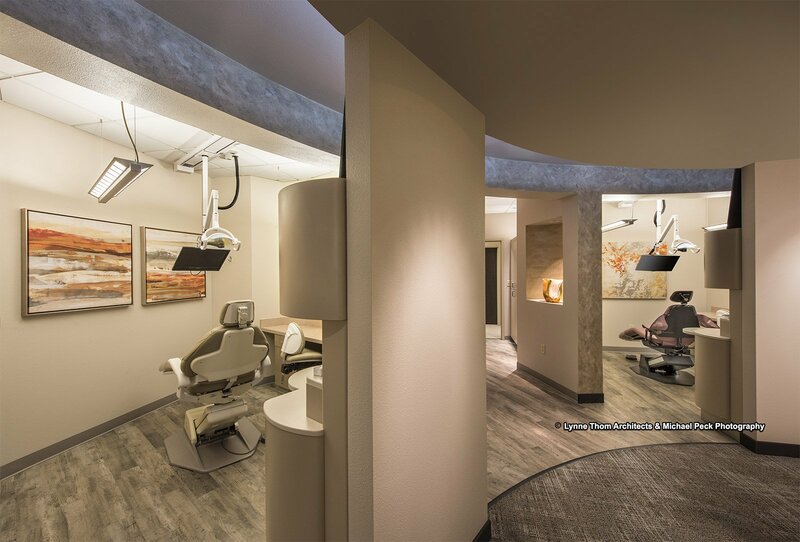 At Aspen Dental, excellent care means a total commitment of 100% patient satisfaction. 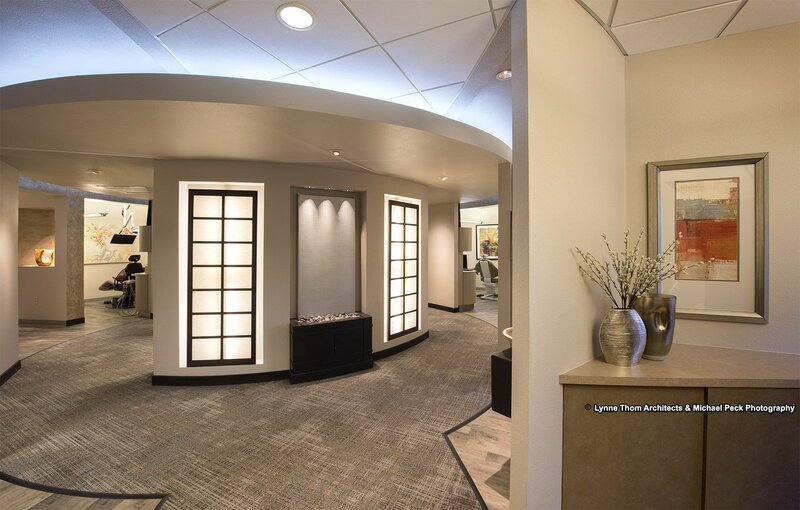 We recognize that you have unique wants and needs, and our highest priority is to provide individualized care for you and your family. 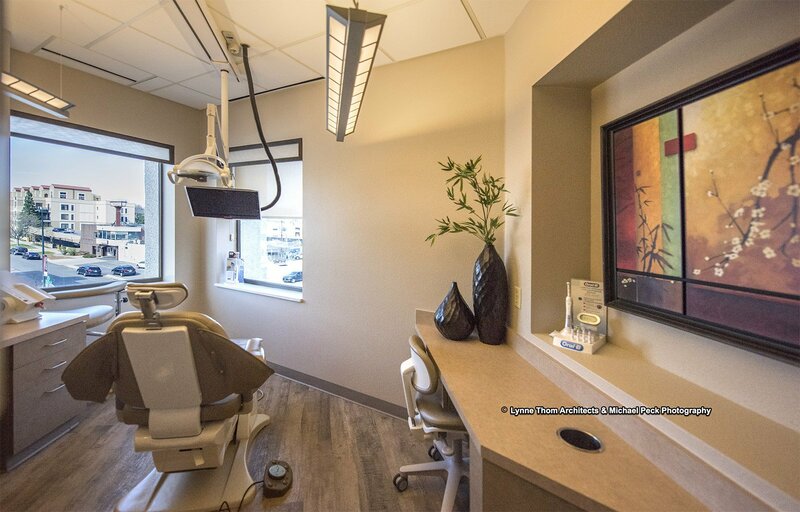 “Going to the dentist will forever be an uneasy experience for me. However, every time I come to Aspen dental the staff always treats me so kindly. I end up having fun and forget that I “had” to go to the dreaded dentist! 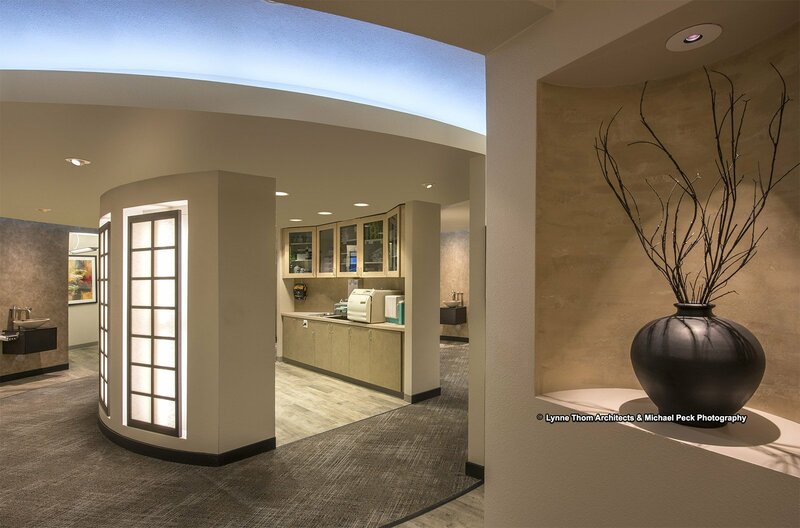 :)” – Judy F.
Located at 3300 E 1st Ave, #300, Denver, CO 80206, Aspen Dental, can provide the best dental care for Cherry Creek, Denver, Aurora, Boulder, and surrounding areas around Colorado. 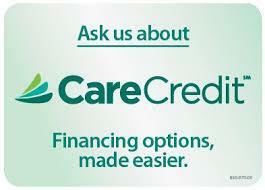 We are open Monday 8 to 5, Tuesday 7 to 7, Wednesday 7 to 4, Thursday 7 to 7, and closed Friday. Also available on the 1st and 3rd Saturday of the month 8 to 3. 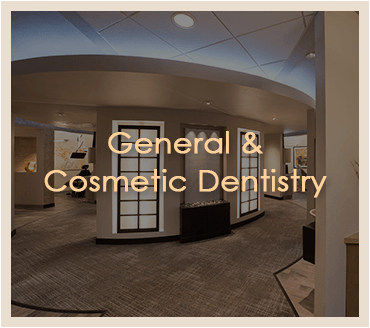 Contact us at (303) 399-0400 to schedule a visit today! 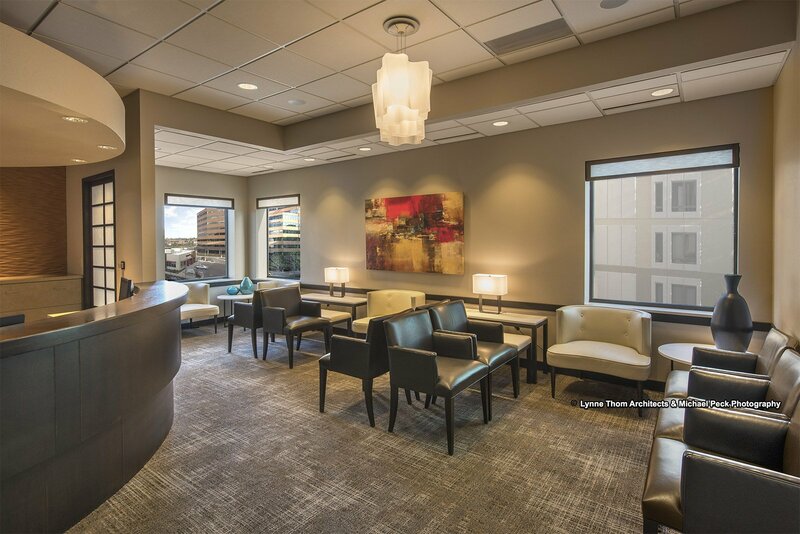 You can find us on FourSquare, BirdEye, Yelp, Yellow Pages, and Rate a Biz.